Security for your network. Peace of mind for your organisation. No matter the size of your organisation protecting your information assets is imperative. Employees want the freedom to access the applications and data they need on whatever PC or device they choose – whether at the office, at home, or on the road. At the same time, you need to make sure data is protected and available only to the people who should have access. Systeque provides a continued service using a multi layered I.T security solution giving you assurance your cyber security is being managed proactively and appropriately. Our industry leading Firewall solution provides you with the latest unified threat management features on the market, with in depth reporting features all managed from a central console. All devices in your organisation proactively managed by our security solutions specialists. We utilize best of breed endpoint security solution Kaspersky Endpoint Security to ensure all devices on your network are protected. Asset management and device encryption is critical to protecting your data especially with roaming users. Leverage our tools sets to manage your IT assets from our central client access portal. Our security specialists will review your IT security policies and provide,guidance and advise on any areas for improvement or review. We’ll provide the latest best practices to be implemented to your organisation. One of your biggest security threats are your employees. User awareness training can educate your staff on the warning signs of a potential attack and help them remain vigilant to the latest threats. Evaluate your current IT security state with vulnerability scanning and penetration testing solutions from Systeque. 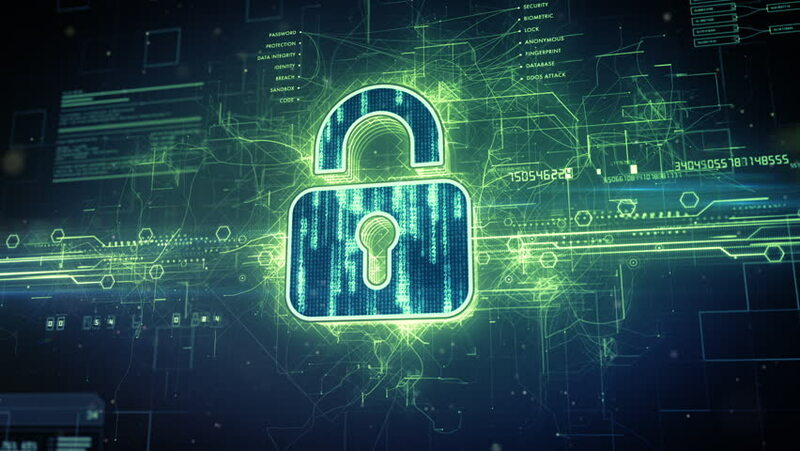 We’ll test then advise on what needs to resolved or improved to ensure your network is secure.